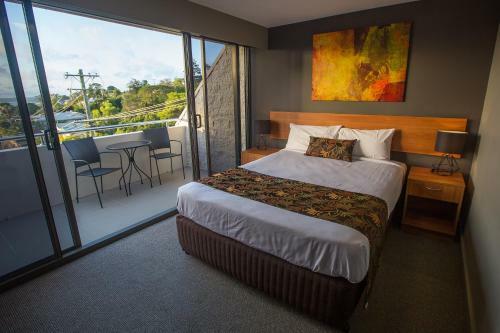 Xenia Central Studio Accomodation is close to Gladstones' central business district and is an ideal home away from home for the corporate market. 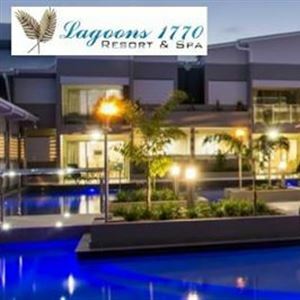 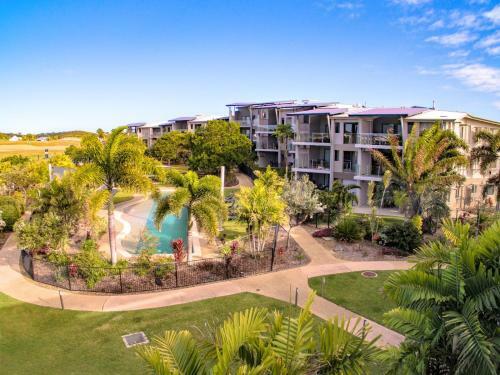 Agnes Waters Beach Club is a near new modern property with a top of the range fitout, to ensure that you have a memorable stay. 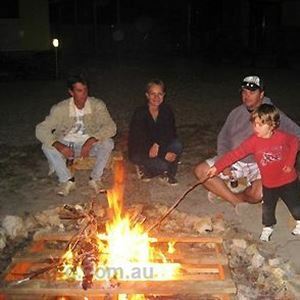 The Koorawatha Homestead Motel has a quiet setting on five acres on the outskirts of Bororen. 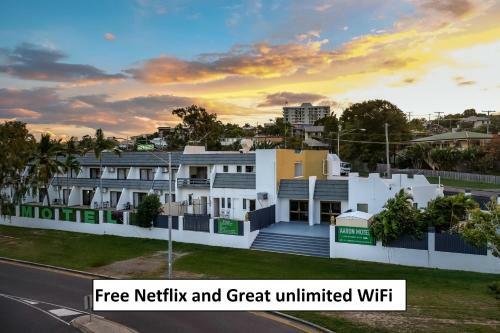 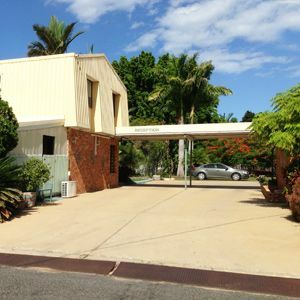 Mawarra Motel in Gladstone has a quiet residential location. 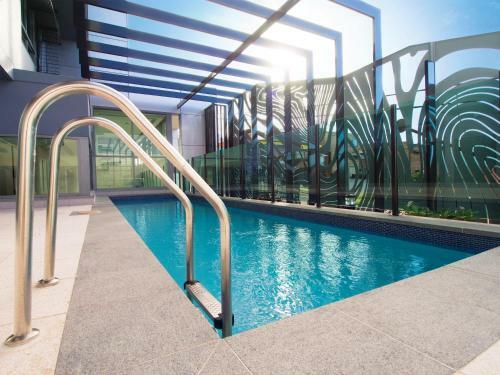 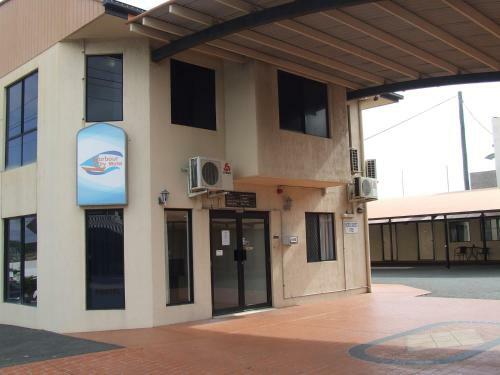 The Comfort Inn Mid City is ideally located in the CBD of Gladstone. 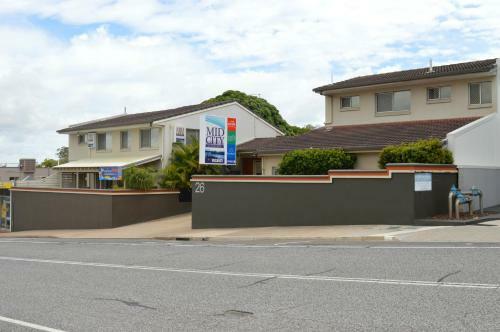 Palm Valley Motel and Self Contained Units is only five minutes from the Millenium Esplanade,shops and restaurants in Tannum Sands. 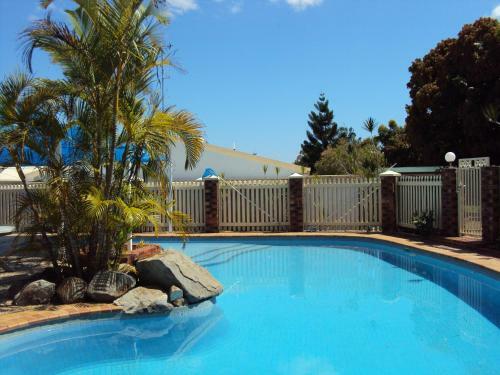 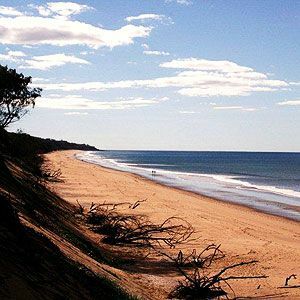 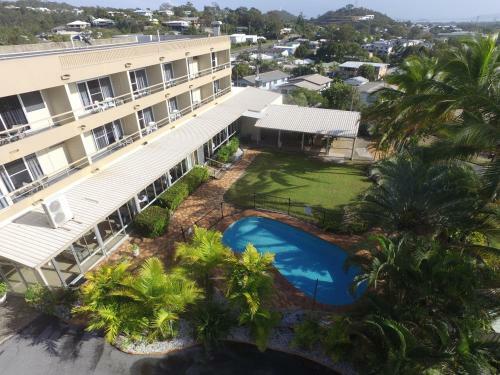 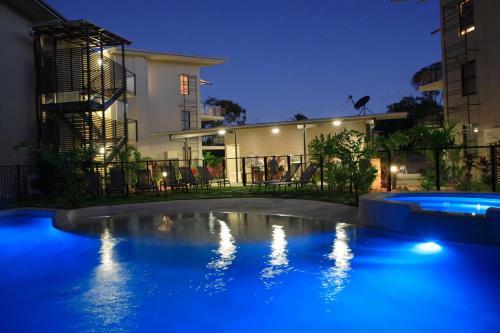 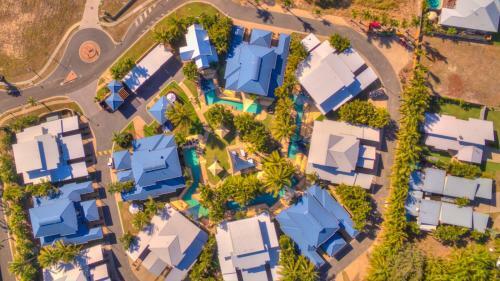 The Mango Tree Motel at Agnes Water-Town of 1770 is situated at the main entrance to Agnes Water Beach at the protected southern end of the beach. 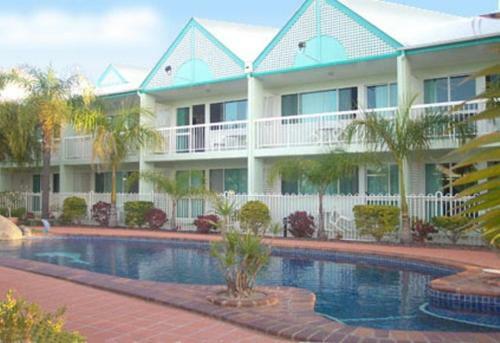 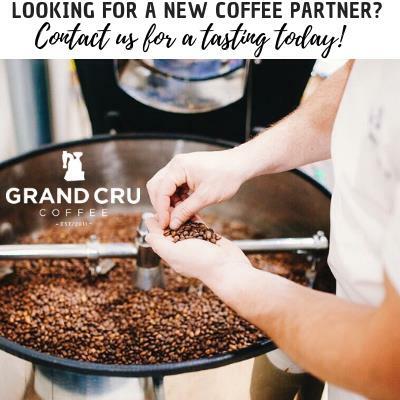 Breakfast by arrangement, liquor license onsite.